Indeterminate. 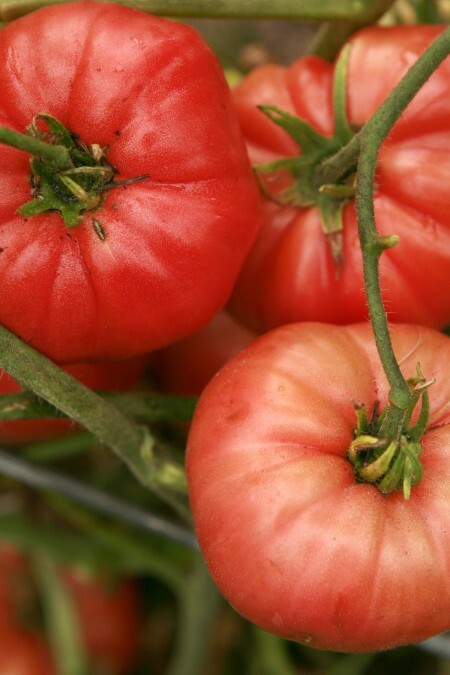 Perfect Italian sauce tomato! 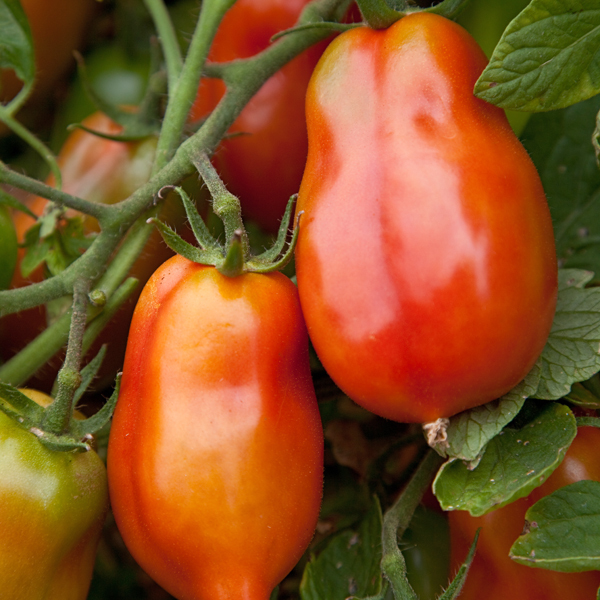 Large 4”, red, plum shaped fruits are larger than a regular San Marzano. Good enough to eat fresh off the vine. Very productive plants. Care: Full sun/moderate water. Grows 6-8’ tall. Plant 20-30” apart in rows 3-4’ apart. 78-83 days. 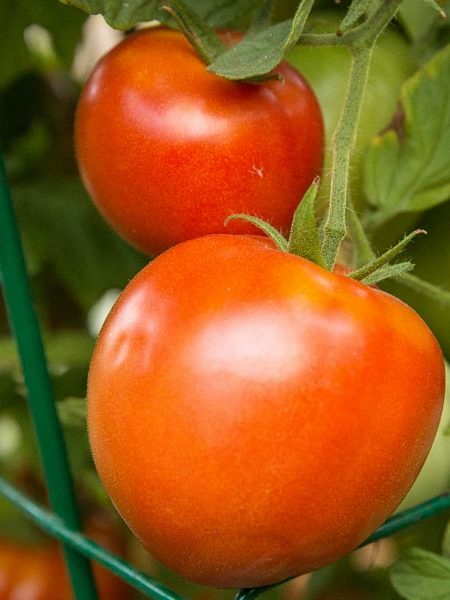 Be the first to review “Tomato ‘San Marzano Redorta’ Grafted Mighty ’Mato” Click here to cancel reply.